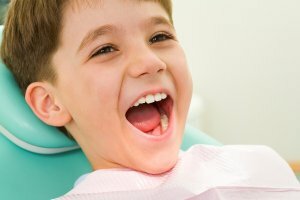 Dr. Spalitto, your dentist in St. Louis , is committed to helping your family achieve good oral health at all stages of life. That is why baby bottle tooth decay is one issue our family dentistry practice educates patients about. 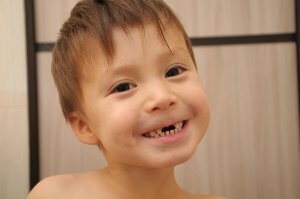 This video explains this risk to your child’s developing teeth. Baby bottle tooth decay occurs when baby teeth are exposed to sugary liquids for long periods. 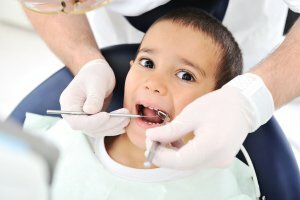 At your next family dentistry appointment, talk to your dentist about ways to avoid this kind of decay, such as never putting your child to bed with a bottle. Regular family dentistry appointments at West Country Dental will help you manage your baby’s oral health. To schedule an appointment, please call (314) 821-2712 today. Dr. Spalitto of West County Dental stresses the importance of eating fruits, vegetables, and other foods that are beneficial for healthy teeth and gums. Many fruits and vegetables are fibrous, which helps with the natural cleaning of oral contaminants. 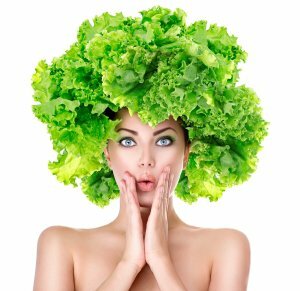 Vegetables typically have low sugar content as well, which limits the ability of bacteria to create plaque. In addition, produce is dense in nutrients, and can provide a wealth of vitamins and minerals that fortify tooth and gum health. The bone that supports your teeth is made largely of calcium. This substance helps teeth retain a strong and rigid structure, which is necessary for chewing and eating. Consuming plenty of calcium-rich products—including low fat milk, yogurt, and cheese—can provide ample amounts of calcium to support your oral health. Many people know that residual food particles can get stuck between teeth, hastening the development of plaque and gum disease. As a result, they might wash down their meals with a large cup of cola, fruit juice, or sweetened tea in the hopes of dislodging food remnants and lowering the risk of cavities. Unfortunately, sugary beverages only heighten the danger of tooth decay. If you normally drink soda, juice, or another sugar-laden drink, that could be the reason for your dental issues. Instead, make water your beverage of choice. This single change to your diet could dramatically reduce tooth decay and improve your general wellbeing. Home dental care is crucial for preventing cavities and gum disease. As this video explains, seeing a dentist is an equally important part of oral health. Dr. Spalitto of West County Dental is an excellent St. Louis dentist with more than a decade of experience. While brushing and flossing reduce the formation of plaque, they don’t entirely prevent the buildup of this harmful substance. 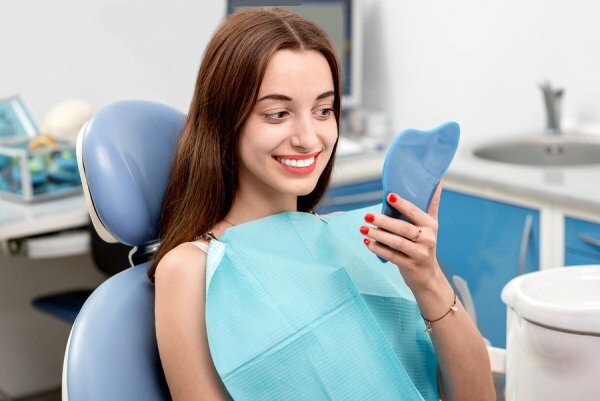 Once plaque hardens into tartar, the only way to remove it is via a professional teeth cleaning. 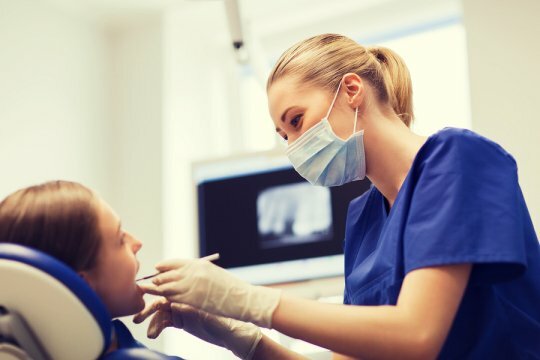 Dental exams can also reveal the presence of tooth decay and periodontal disease, which can cause extensive tooth and gum damage. Dr. Spalitto can also detect the warning signs of oral cancer—a life-threatening condition. For the sake of your oral health, make it a priority to visit West County Dental at least twice each year.